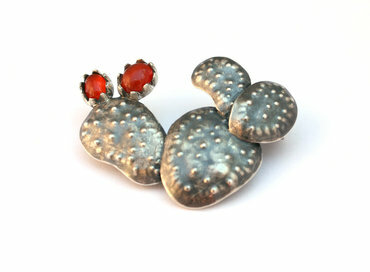 is a new collection by Susan Ewington. It is inspired by a time past, a time spent, and a time remembered on the Mediterranean island. Incorporating natural form and collected remnants, each unique piece is a familiar memory and a long way from its origin. 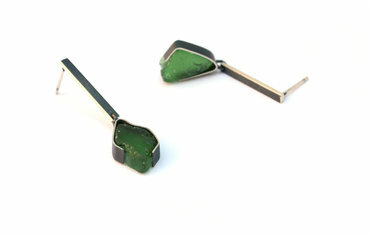 Susan is a vibrant emerging jeweller who trained at Northern Melbourne Institute of TAFE. This new collection offers the introduction of vibrant colour with quirky shape, a new direction for her. Visit us this month to view Susan's new range.